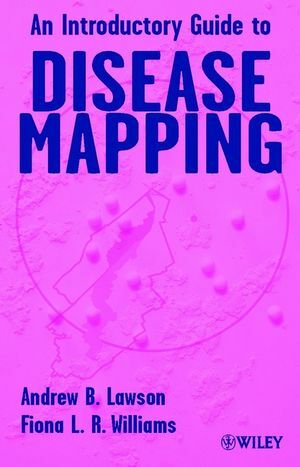 This text will be invaluable to anyone with an interest in disease mapping, and is an essential volume for both the specialist and the non-specialist. It is of particular relevance to epidemiologists, medical statisticians, geographers, and public health advisors, as well as environmental health workers, occupational health physicians, and infectious disease specialists. Visual Perception and Map Construction. Public Health Surveillance and Mapping. Appendix: Software for Disease Mapping.